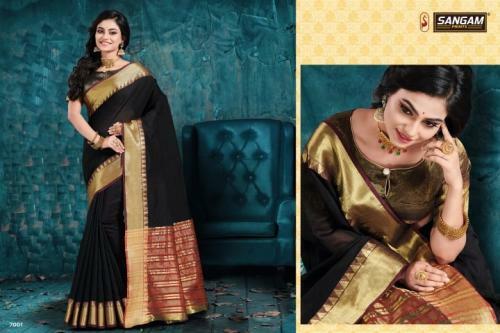 Pattu Silk Catalog : Beautifull 7 Weaving Range Designer Sarees By Right One Fashion.Latest Wholesale Party Wear Saree Right One Fashion Pattu Silk Full And Single Suit Catalog By Right One Fashion At Wholesale Price Surat. Godavari Catalog : Beautifull 8 Weaving Range Designer Sarees By Sargam Prints.Latest Wholesale Party Wear Saree Sargam Prints Godavari Full And Single Suit Catalog By Sargam Prints At Wholesale Price Surat. 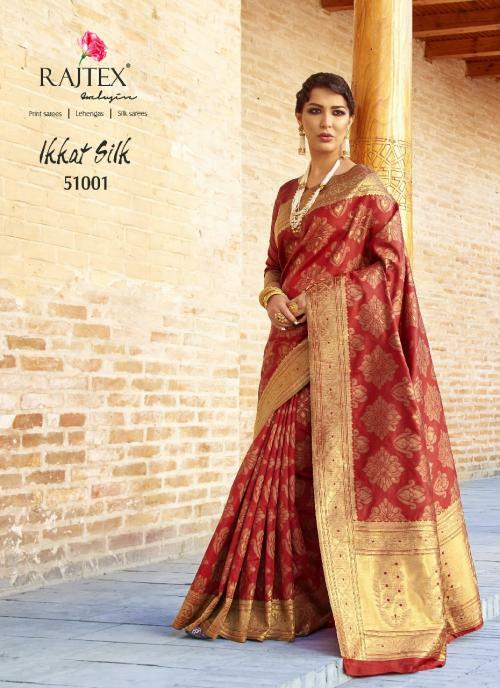 Ikkat Silk Catalog : Beautifull 10 Weaving Range Designer Sarees By Rajtex Saree .Latest Wholesale Party Wear Saree Rajtex Saree Ikkat Silk Full And Single Suit Catalog By Rajtex Saree At Wholesale Price Surat. 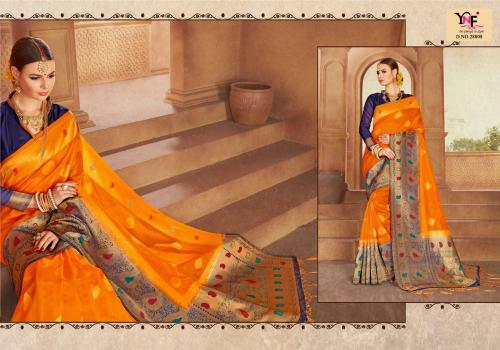 Madras Silk Vol 2 Catalog : Beautifull 12 Weaving Range Designer Sarees By Shangrila Saree.Latest Wholesale Party Wear Saree Shangrila Saree Madras Silk Vol 2 Full And Single Suit Catalog By Shangrila Saree At Wholesale Price Surat. Indu Silk Catalog : Beautifull 12 Weaving Range Designer Sarees By Yadu Nandan Fashion.Latest Wholesale Party Wear Saree Yadu Nandan Fashion Indu Silk Full And Single Suit Catalog By Yadu Nandan Fashion At Wholesale Price Surat. Pitambari Catalog : Beautifull 12 Weaving Range Designer Sarees By Rekha Maniyar Fashions.Latest Wholesale Party Wear Saree Rekha Maniyar Fashions Pitambari Full And Single Suit Catalog By Rekha Maniyar Fashions At Wholesale Price Surat. 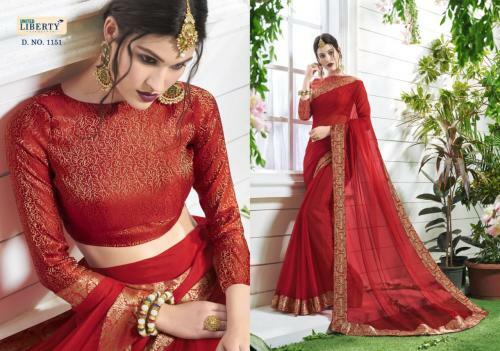 Womanly Catalog : Beautifull 10 Weaving Range Designer Sarees By Priya Paridhi.Latest Wholesale Party Wear Saree Priya Paridhi Womanly Full And Single Suit Catalog By Priya Paridhi At Wholesale Price Surat. 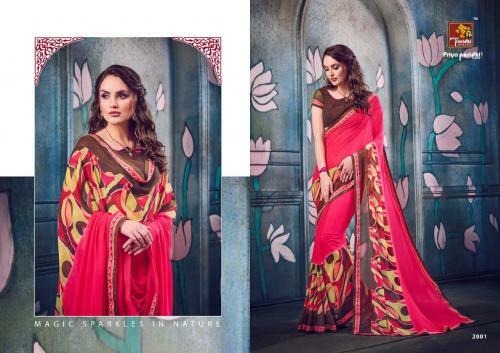 Digital Print Catalog : Beautifull 9 Weaving Range Designer Sarees By Apple Saree .Latest Wholesale Party Wear Saree Apple Saree Digital Print Full And Single Suit Catalog By Apple Saree At Wholesale Price Surat. Tajmahal Catalog : Beautifull 6 Weaving Range Designer Sarees By Saroj.Latest Wholesale Party Wear Saree Saroj Tajmahal Full And Single Suit Catalog By Saroj At Wholesale Price Surat. Tatavam Vol 18 Catalog : Beautifull 18 Weaving Range Designer Sarees By T&M.Latest Wholesale Party Wear Saree T&M Tatavam Vol 18 Full And Single Suit Catalog By T&M At Wholesale Price Surat. Mintorsi Magzine Catalog : Beautifull 11 Weaving Range Designer Sarees By Varsiddhi Fashion.Latest Wholesale Party Wear Saree Varsiddhi Fashion Mintorsi Magzine Full And Single Suit Catalog By Varsiddhi Fashion At Wholesale Price Surat. 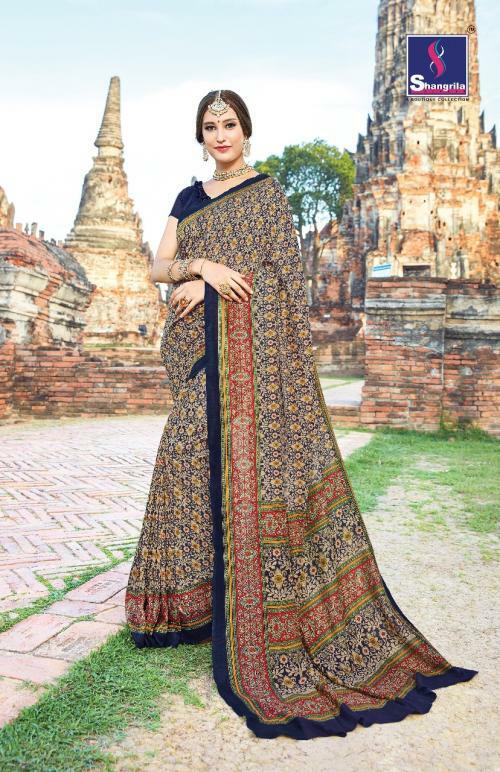 Bageecha Catalog : Beautifull 6 Weaving Range Designer Sarees By Yadu Nandan Fashion .Latest Wholesale Party Wear Saree Yadu Nandan Fashion Bageecha Full And Single Suit Catalog By Yadu Nandan Fashion At Wholesale Price Surat. Magnum Catalog : Beautifull 11 Weaving Range Designer Sarees By Stylewell.Latest Wholesale Party Wear Saree Stylewell Magnum Full And Single Suit Catalog By Stylewell At Wholesale Price Surat. 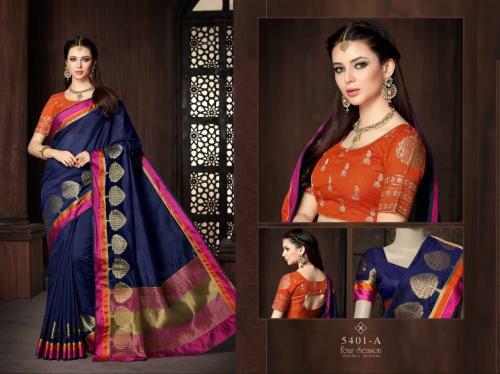 Season Issue Vol 4 Catalog : Beautifull 16 Weaving Range Designer Sarees By TFH Four.Latest Wholesale Party Wear Saree TFH Four Season Issue Vol 4 Full And Single Suit Catalog By TFH Four At Wholesale Price Surat. Ishika Catalog : Beautifull 18 Weaving Range Designer Sarees By Sahiba.Latest Wholesale Party Wear Saree Sahiba Ishika Full And Single Suit Catalog By Sahiba At Wholesale Price Surat. 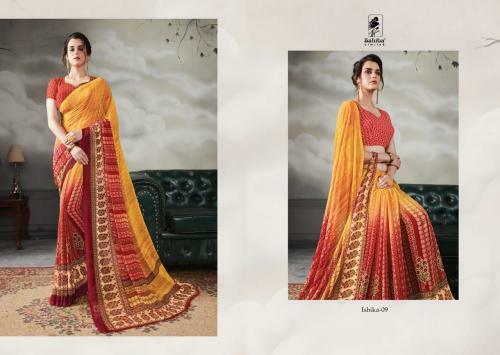 Shehzadi Catalog : Beautifull 20 Weaving Range Designer Sarees By Ambica Fashion.Latest Wholesale Party Wear Saree Ambica Fashion Shehzadi Full And Single Suit Catalog By Ambica Fashion At Wholesale Price Surat. 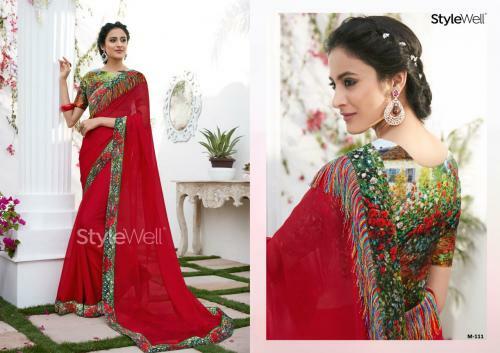 Sheesha Starwalk Vol 37 Catalog : Beautifull 10 Weaving Range Designer Sarees By Vinay Fashion.Latest Wholesale Party Wear Saree Vinay Fashion Sheesha Starwalk Vol 37 Full And Single Suit Catalog By Vinay Fashion At Wholesale Price Surat. Ekta Catalog : Beautifull 13 Weaving Range Designer Sarees By Liberty Sarees.Latest Wholesale Party Wear Saree Liberty Sarees Ekta Full And Single Suit Catalog By Liberty Sarees At Wholesale Price Surat. Silk Catalog : Beautifull 10 Weaving Range Designer Sarees By Rajtex Khazana.Latest Wholesale Party Wear Saree Rajtex Khazana Silk Full And Single Suit Catalog By Rajtex Khazana At Wholesale Price Surat. Kavya Catalog : Beautifull 10 Weaving Range Designer Sarees By LT Fabrics.Latest Wholesale Party Wear Saree LT Fabrics Kavya Full And Single Suit Catalog By LT Fabrics At Wholesale Price Surat.